Ordering ready mixed molasses saves time and money - and the nutritional benefits of molasses-based feed are well documented. 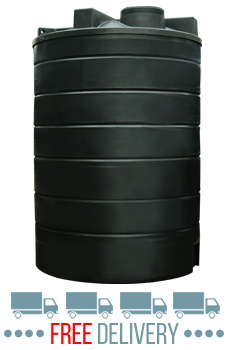 This Ecosure 15000L (3300 gallon) above ground molasses tank provides real value-for-money, high capacity molasses storage without compromising quality. 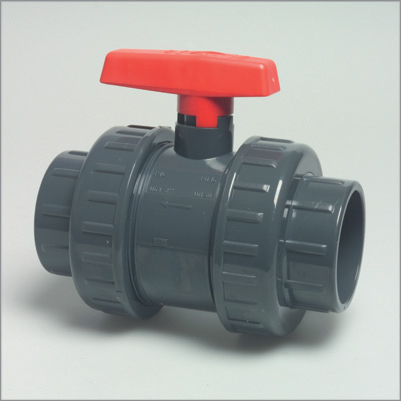 Rugged and 100% frost-proof, it is ideal for agricultural and commercial use. 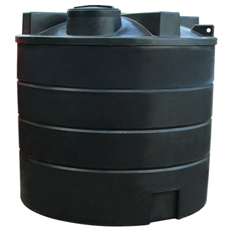 This high quality tank is rotationally moulded for strength and durability from Medium Density Polymer (MDPE) with the latest UV stabilisation package, and is manufactured according to the latest strict ISO 9001 : 2015 quality control standards. It comes with a 10 year guarantee against manufacturing defects. 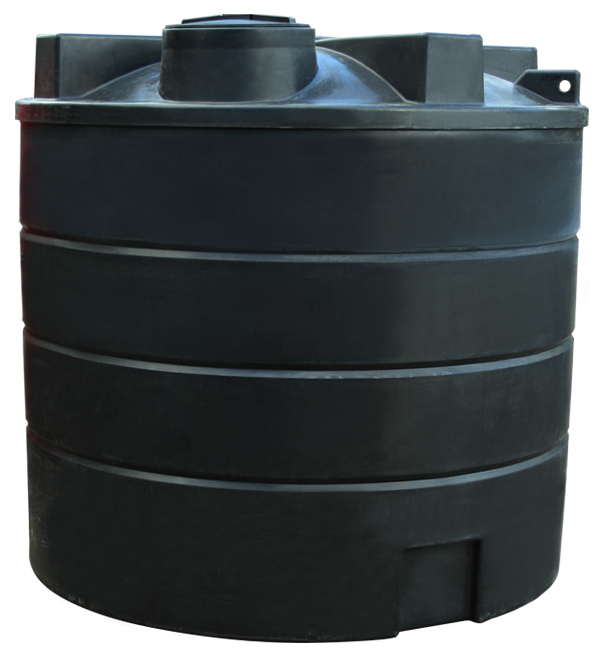 Different wall thicknesses appropriate to the contents' specific gravity are available, so you can be sure the tank will last for years. 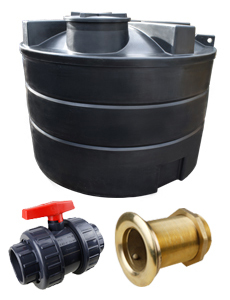 Designed to accept up to 6" flanged outlets, the tank is supplied with a 2" outlet and plastic shut off valve supplied loose as standard. If you need to upgrade, just let us know. 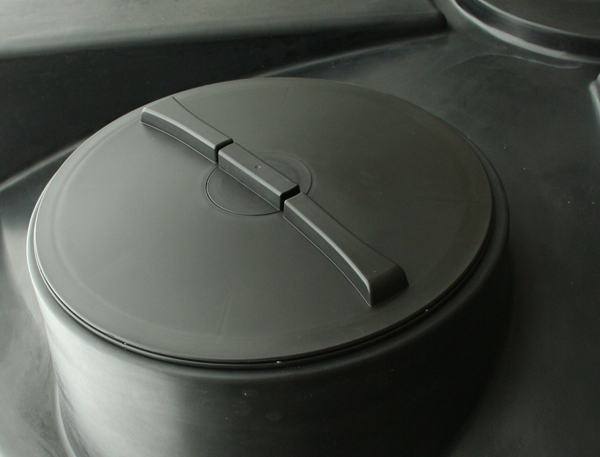 The 24" vented screw-down lid facilitates cleaning and inspection. There are 4 inlet locations at the top of the tank and two outlet locations at the bottom. We can provide a full range of fittings and optional extras. A fitting service is available. Delivery to mainland England postcodes is included in the price. For other postcodes, please call to see whether any surcharge will need to be applied.